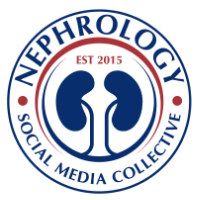 Nephron Power: MGRS and MGUS- the 1/3-2/3 rule of pathology in the kidney? MGRS and MGUS- the 1/3-2/3 rule of pathology in the kidney? When someone has MGUS, what is the true incidence of kidney disease? – this has not been answered. An old study from AJKD in 2003 did help us guide the breakdown of kidney diseases when someone has MGUS. In other words, if someone has MGUS, and there is some form of renal disease- AKI, proteinuria, hematuria and you biopsy them- what percent of the time you will find renal disease associated with proteinuria, what percent of the time you would find diseases other than paraproteinemic disease? In summary, the AJKD paper looked at a single center experience of their paraprotein related kidney diseases biopsy bank. 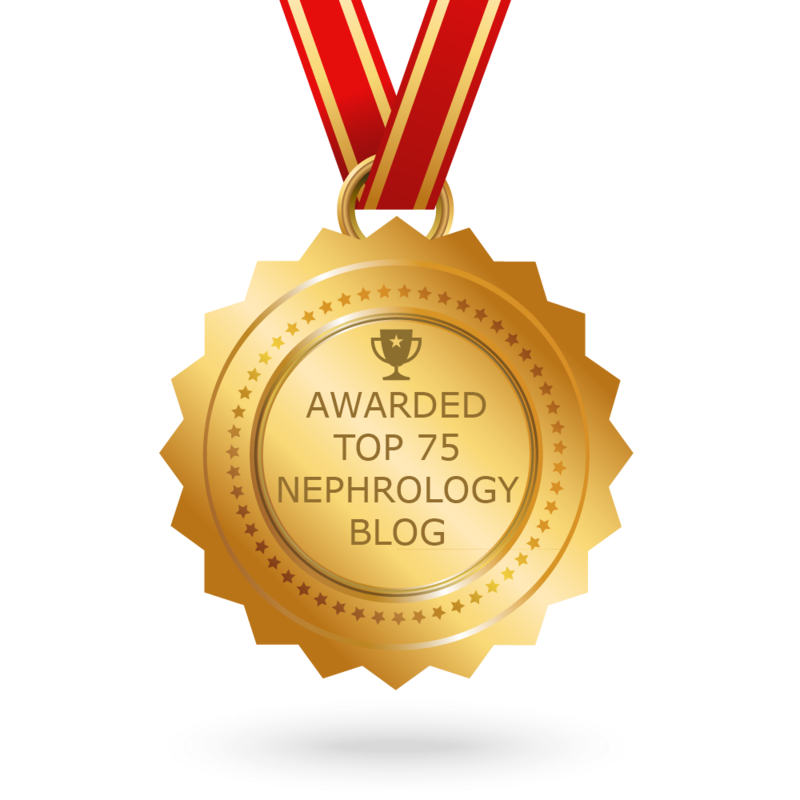 Patients who underwent renal biopsy and had monoclonal gammopathy on serum and/or urine electrophoresis and/or had a renal biopsy diagnosis related to paraprotein (cryoglobulinemic glomerulonephritis(cryo) monoclonal immunoglobulin deposition disease [MIDD], light chain cast nephropathy [CN], or light chain amyloidosis [AL]) were identified. One hundred twenty-one patients met the inclusion criteria and were classified as having renal disease related or unrelated to monoclonal gammopathy. Among 66 cases of renal disease related to monoclonal gammopathy, diagnoses were cryo (30.3%), MIDD (28.8%), CN (19.7%), AL (19.7%), and CN plus MIDD (1.5%). Among 55 patients with monoclonal gammopathy and unrelated renal disease (63.2% of all patients with monoclonal gammopathy), various lesions were found, including diabetic nephropathy (18.1%), focal segmental glomerulosclerosis (18.1%), arterionephrosclerosis (12.7%), membranous glomerulonephritis (9.0%), minimal change disease (7.3%), various immune complex diseases, interstitial nephritis, or nonspecific changes. MPGN was also included in this group. We know now that MPGN is likely related to MGUS and not a non paraprotein disease. But what about patient’s with MGUS and true MGRS- what I calculated from the paper was around 22( either had cyro, CN, AL or MIDD) patients and if we remove MPGN from the current 55 patients stated above, would be 52 patients. This makes it a 1/3-2/3 rule. So if there is MGUS or smoldering MM and some form of renal disease on clinical presentation , there is 1/3 chance that their disease would be paraprotein related in the kidney if you did a kidney biopsy. But majority of the time, it would be a non paraprotein mediated disease. While this paper looks at it at a single center, it gives some insight into the incidence of true MGRS when there are renal clinical presentations.